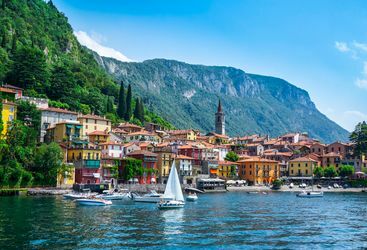 A summer holiday to the Dolomites can be brilliantly combined with visiting the Italian Lakes and Venice, and we've created a sample itinerary that takes in all three in one nine-day trip. 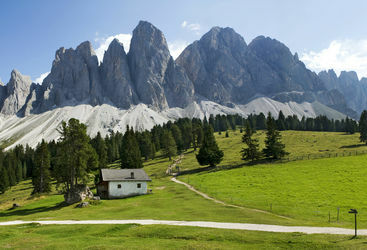 However, this is just a taste of what we can create for you, so whether you wish to visit the Dolomites in summer or winter, on their own or combined with other Italian destinations, our experts are here to create you the perfect tailor-made itinerary. Harriet and Kate L are our 'The Dolomites' experts and as seasoned travellers they have the inside track on the most memorable adventures.